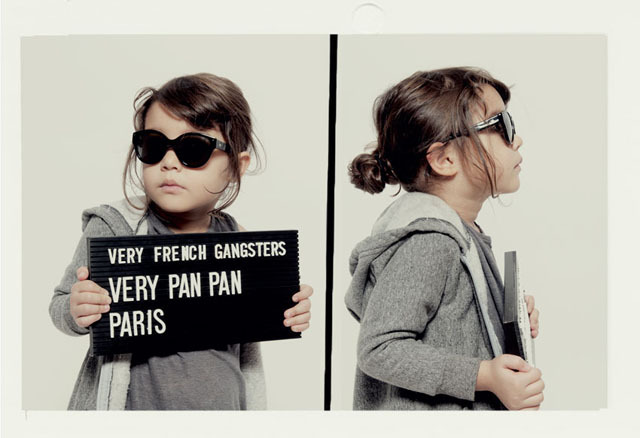 First comes love, then comes marriage, then comes a baby in a mug shot – wearing Very French Gangster glasses, of course. 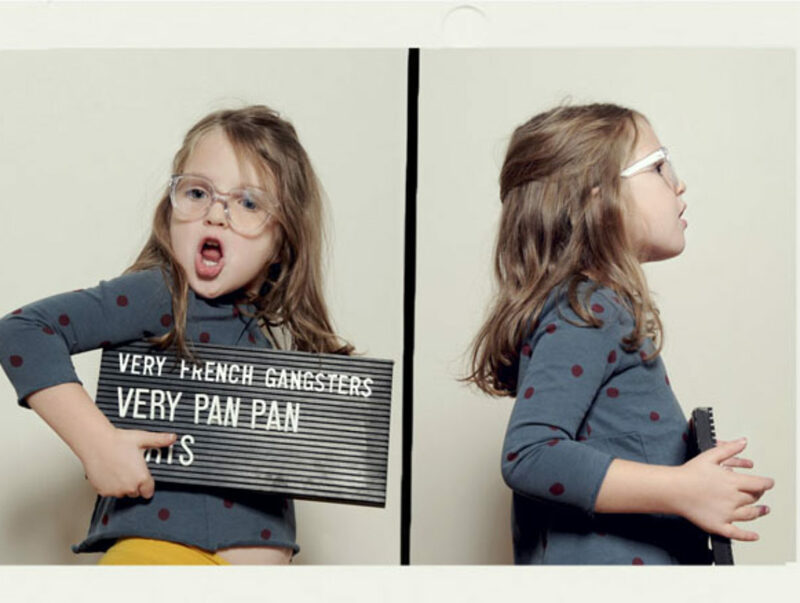 Though the subject matter lies outside of our realities at the moment, this lookbook is just too flipping adorable not to share. Honestly, the cuteness makes me wanna scream! What a bunch of cuties!!! Criminal cuties!! These are amazing!!! Ironic cuteness overdose! 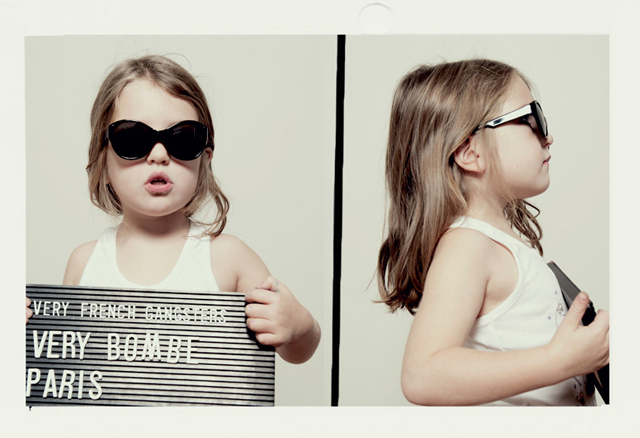 That first girl with the sunglasses especially is killing me with her attitude! omg!! their so cute! i love them all! There expressions are slaying me … what a bunch of spirited cuties !! i love how they look!!! This is SO adorable. I love all the different ‘hipster’ shapes and sizes. 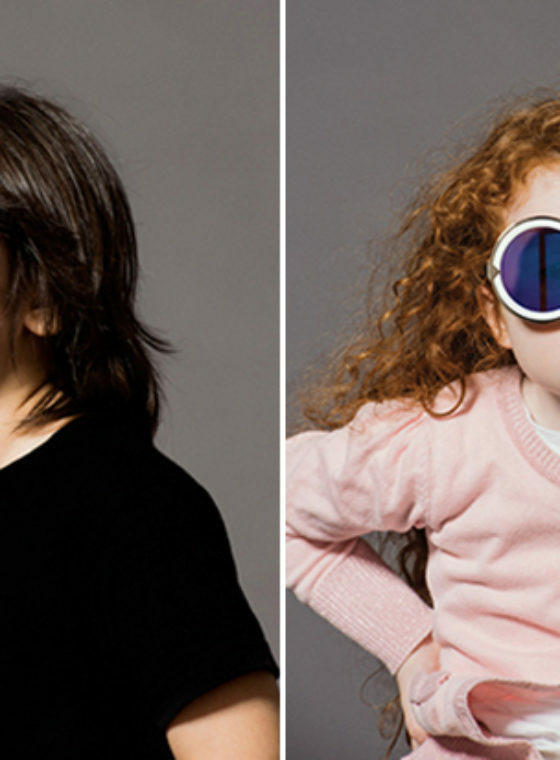 It’s about time children’s eyewear didn’t look so old-people-ish! 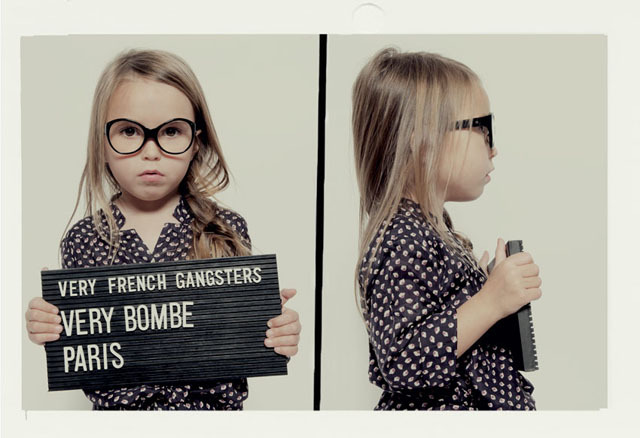 Very bombe – this is too cute! Some of the cutest kids ever. Nothing better than a police lineup of 3-6 year olds. The sunglasses are killer. 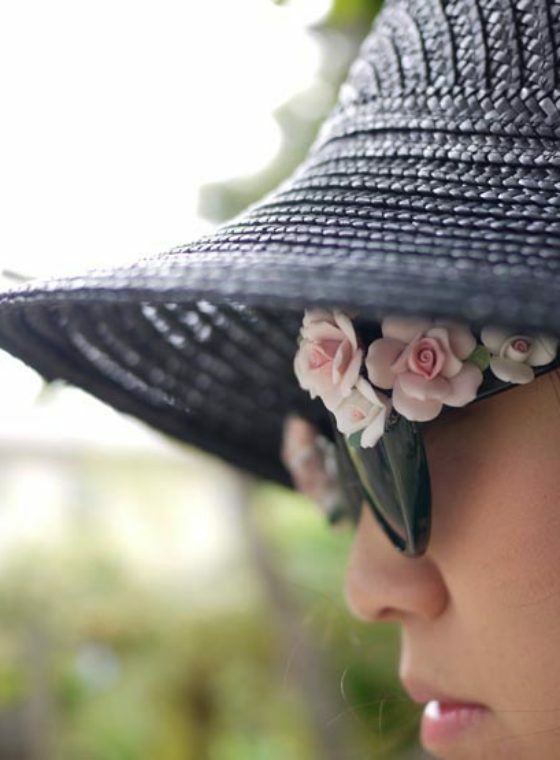 I just blogged about this yesterday! 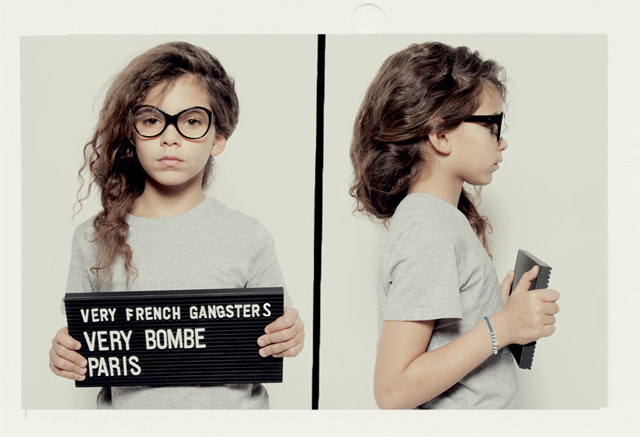 I can’t get over how cute the glasses are, I truly wish they came in my size. haha! so cool and cute 🙂 Love all those photos! This is so cute!! So Cool! hahha thats hilarious and too cute!! 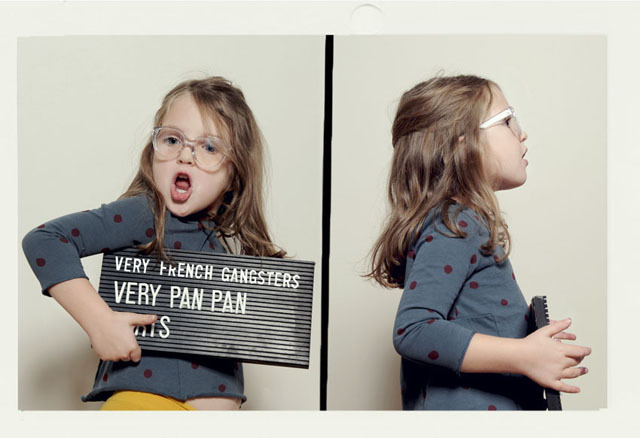 Thats just adorable, kids in glasses posing for mug shots..too cute!! Is “cute” the only adjective that can be used here? Omg…..hahahah. this made my day. This has to be one of the cutest things I’ve seen. So fun! How adorable!! They r getting mug shot already. Lil punks! I must agree with the majority… these are absolutely adorable! Way too awesome! Major love! 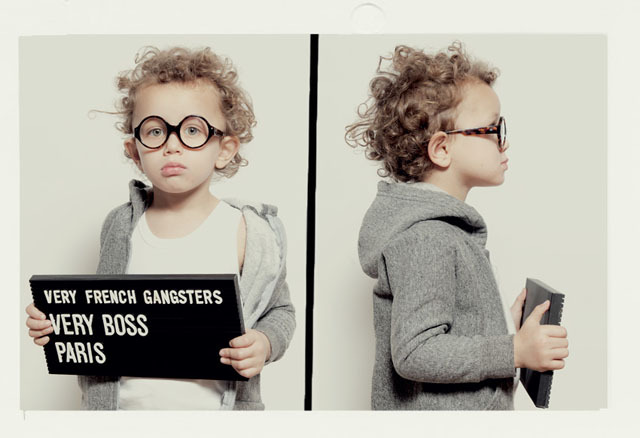 OOHHH cute! 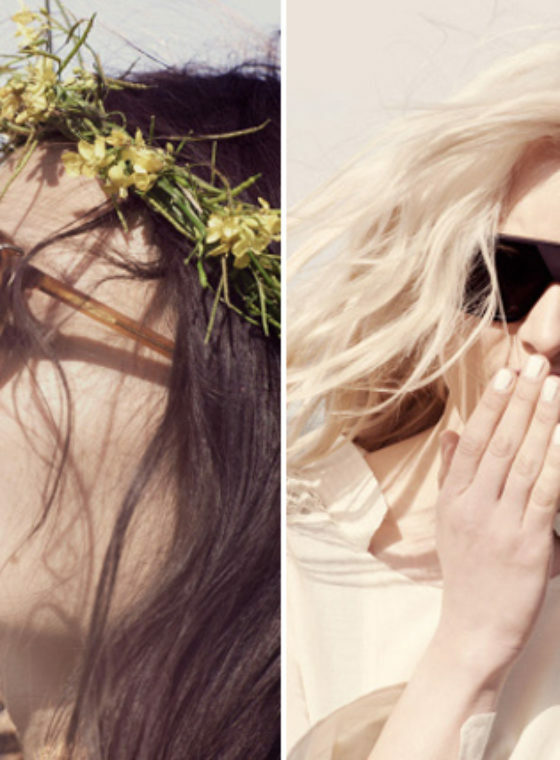 with this campaign I think I want to buy the next glasses to them! This is just so cute and adorable. 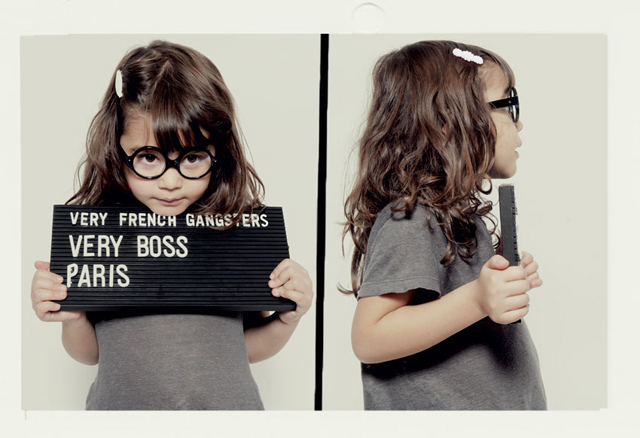 Love the idea and the glasses. I absolutely love it! Where did you get the identification board??? ?